Brought to you by the City of Salisbury, Maryland Department of Information Services. This website provides information and links to City AsBuilt services for citizens, contractors, vendors and the public in general. Any questions about content should be directed to the City's Department of Information Services, and any questions about use or validity of the AsBuilt drawings or schematics should be directed to the Department of Infrastructure and Development. 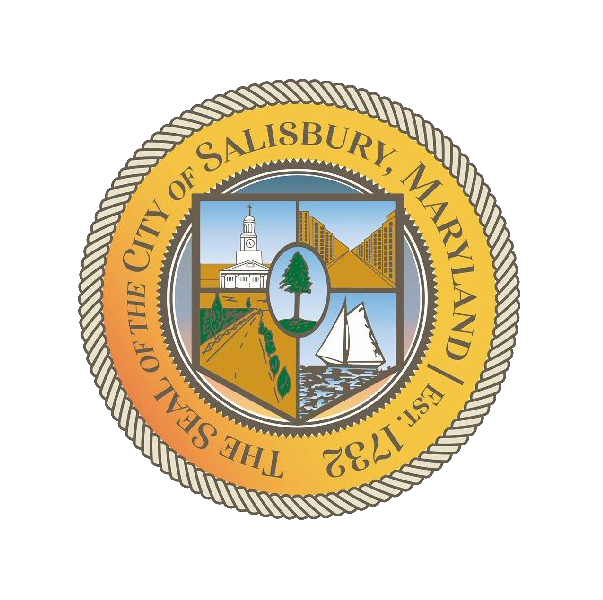 This website is intended for users of the City of Salisbury, MD AsBuilt Drawings. All drawings and schematics are current, and are the most accurate representation of content used by City staff, vendors and contractors. To report an issue, please use the Contact Us link above.